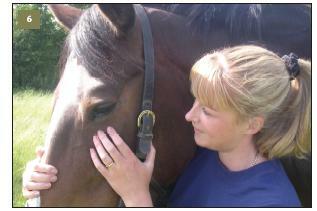 Having an injured or sick horse is an extemley stressful time for both horse and owner. 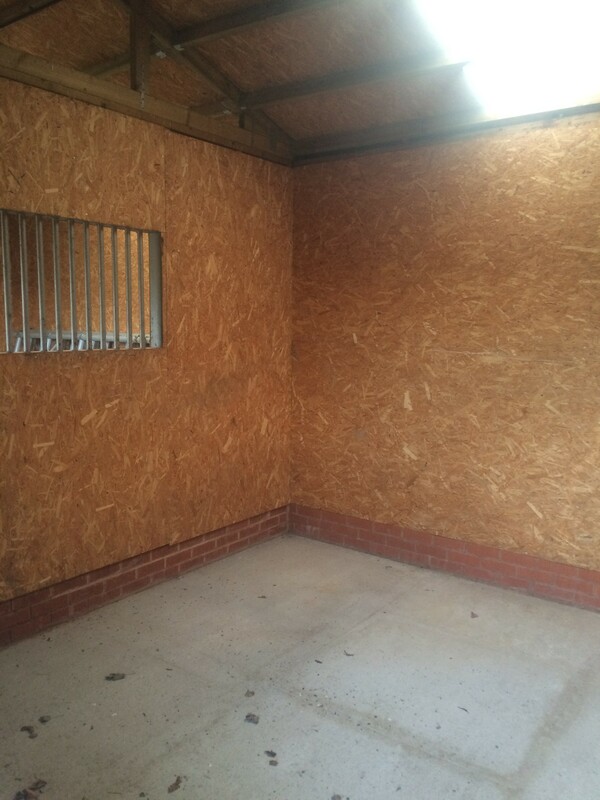 Many owners find it difficult or simply not possible to provide the nessassry care and attention their horse needs on a rehabilitation programe. 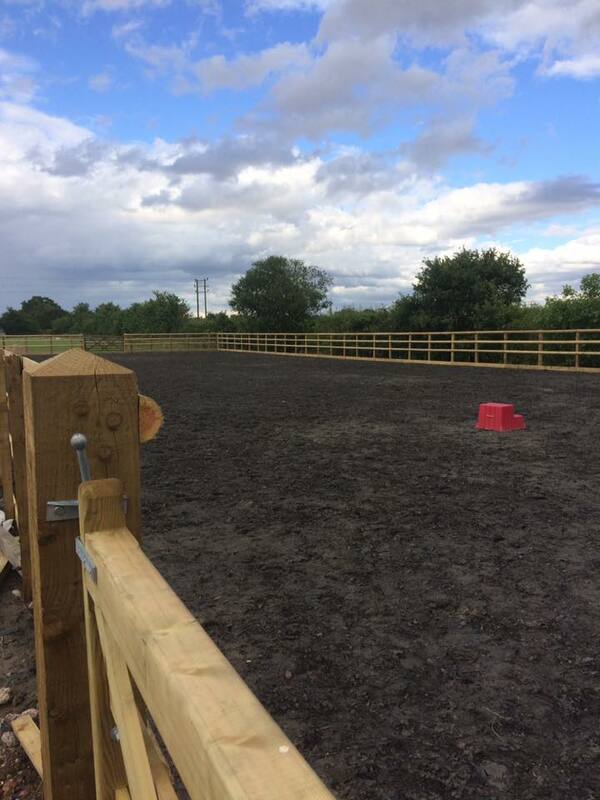 Horse Harmony provides long or short term livery rehabilitation and recuperation for your horse set in its own 10 acres of peaceful grounds at Wildwood with easy access to the main road network. 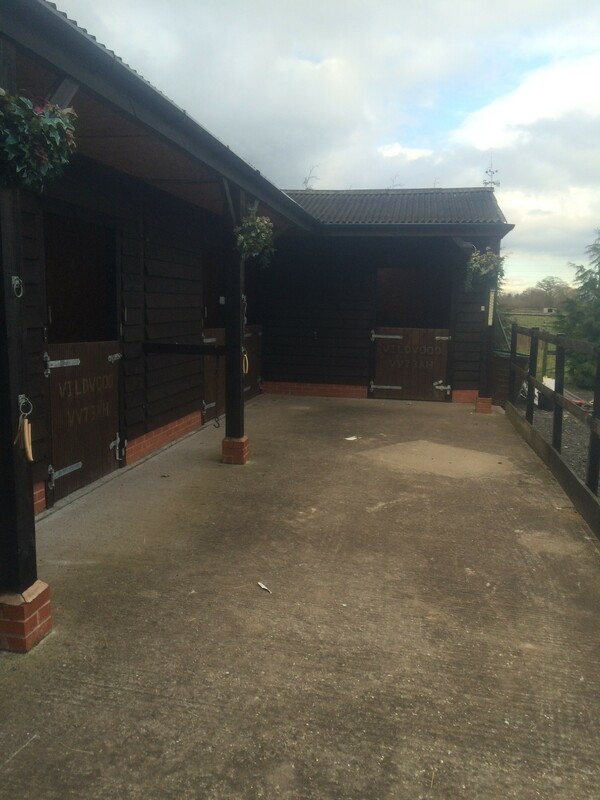 We are able to cater for you and your horses individual needs something not always possible on larger yards.You can be assured of extra special care and security with owner living on site and 24 hours CCTV.